A house built by Daniel Coffin was at this site in 1751, when Zephaniah Coffin deeded his interest in it to his “kinswomen,” Daniel’s daughters Elizabeth and Judith, who were ten and twelve years old at the time. Elizabeth married Jonathan Gorham Fitch eleven years later, and in 1830 their children sold the “mansion” house that had belonged to their parents. Whether that early-eighteenth-century house is the same dwelling that was sold in 1830 is not known, but it is likely that the earlier house was modified and added to over the years. Strictly a summer home for most of the twentieth century, the house was not winterized until 1995. 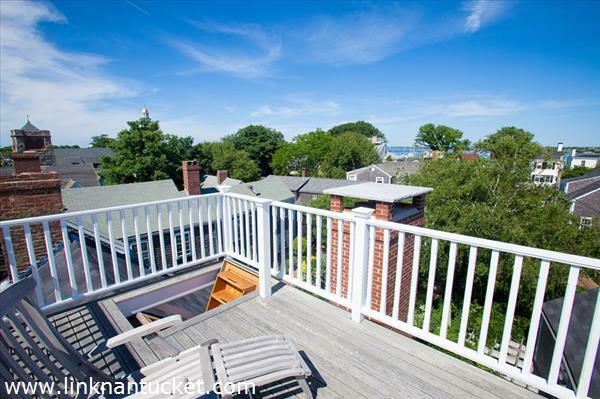 This house was featured during the 2009 Summer Kitchen Tour along with other historic homes along Fair Street and is currently for sale. 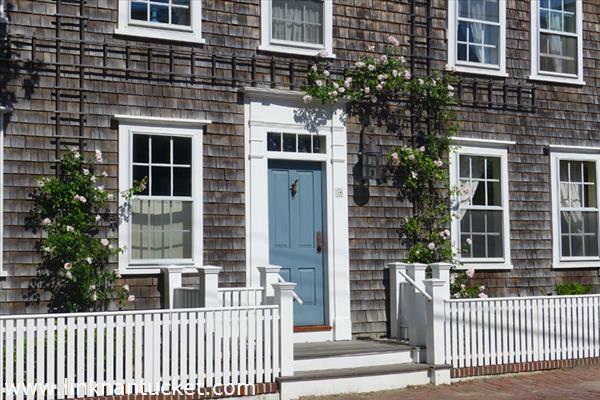 There are many historic Nantucket properties on the market. If you’re interested in purchasing a piece of Nantucket’s history this is a great opportunity!